Volumising and colour protection for finer hair. 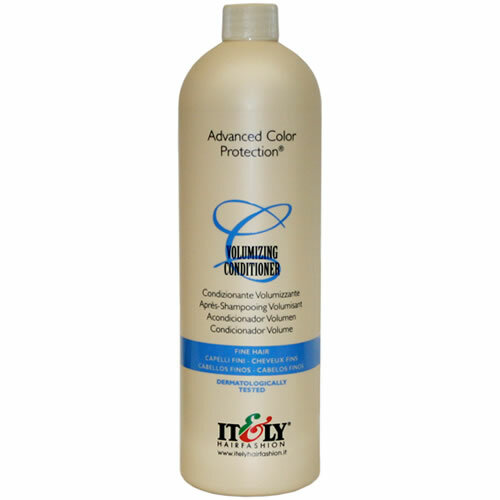 It&ly's ACP Volumising Conditioner is a daily use conditioner for finer hair which adds volume while protecting the vibrancy and tone of coloured hair. It's been dermatologically tested, too. For best results, use with It&ly ACP Volumising Shampoo. 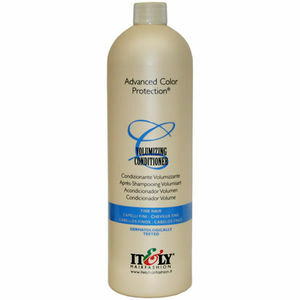 Daily use shampoo with ultimate colour protection and rice proteins to add thickness to finer hair.